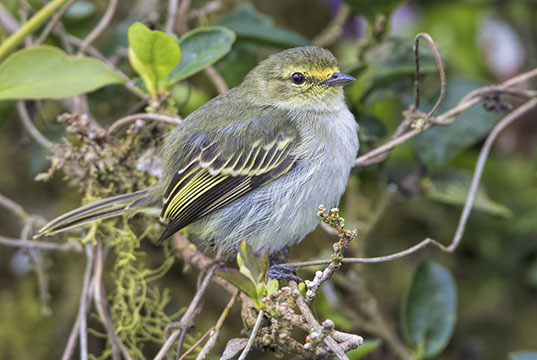 The Latin American tropics contain an extremely diverse and often confusing group of New World flycatchers. 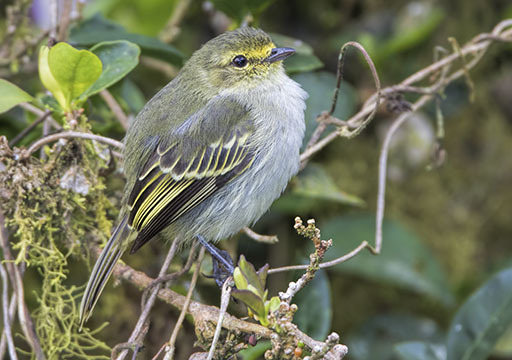 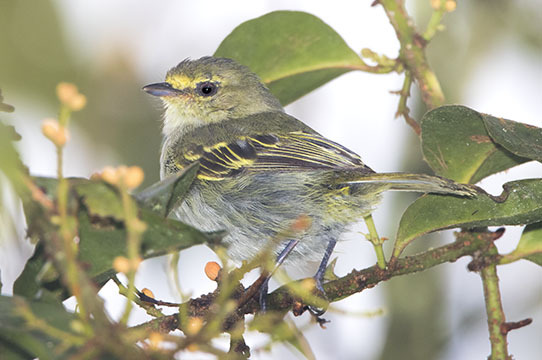 This is the golden-faced tyrannulet, a mid-altitude species. 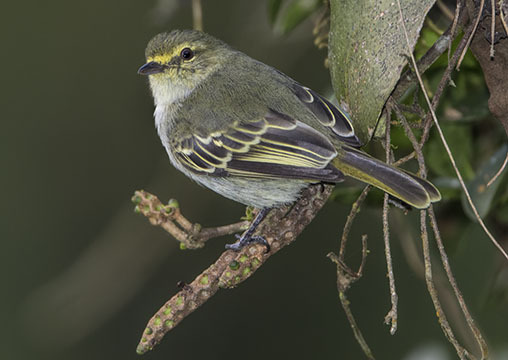 These were in the Western Andes of Colombia near Cali.